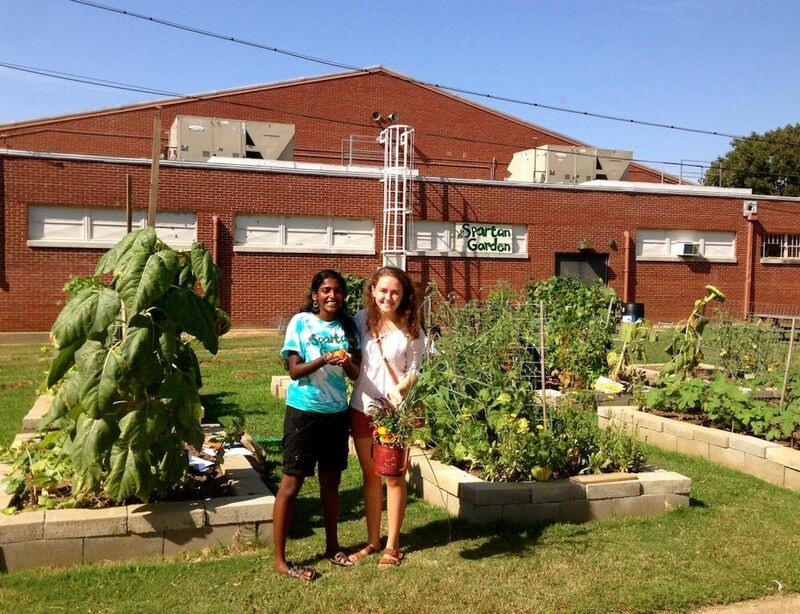 In the fall of 2012, a group of environmentally-conscious high school students in Memphis, Tennessee, gathered around an idea. 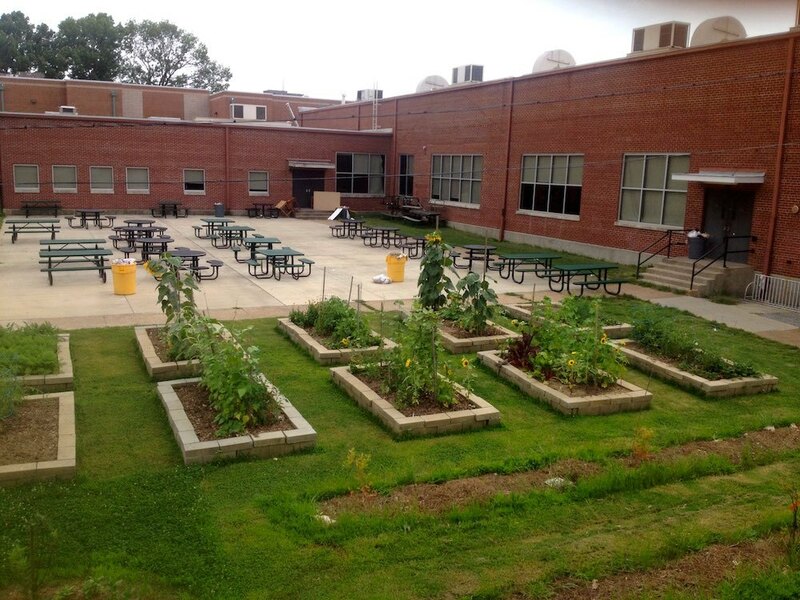 We wanted a vegetable garden to grow in our public high school, White Station, one of the largest schools in the state. Three months later, we’d raised $5,000, surged to seventy students strong, and negotiated with school principals, administrators, and facilities workers to make their vision a reality. 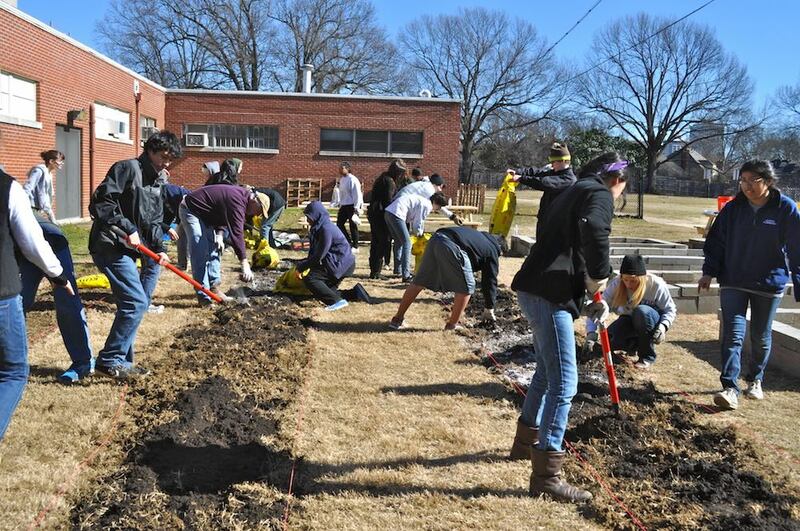 In January 2014, students and local farmers came together to build ten raised beds, three row crops, and three compost piles outside of the school cafeteria. 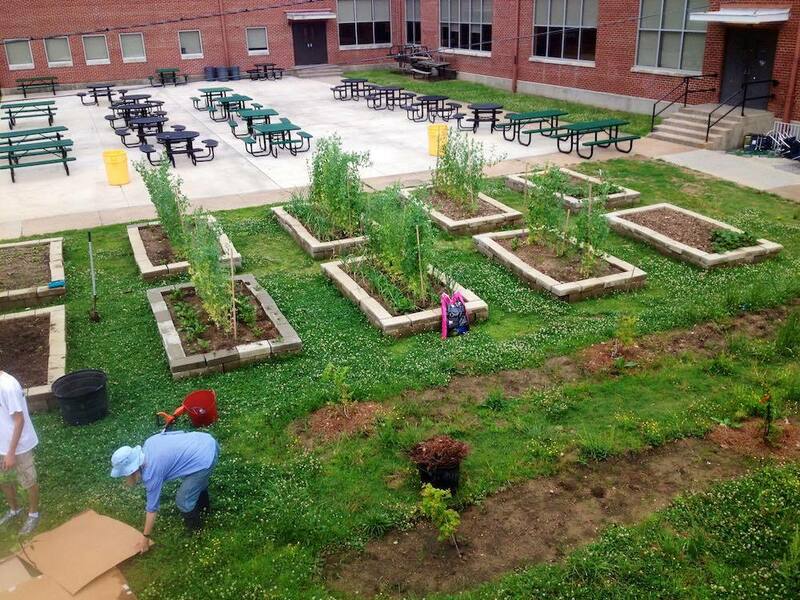 Today, our student-run “Spartan Garden” has grown to 16 raised beds, an herb spiral garden, an outdoor seating area, and a memorial peach tree. 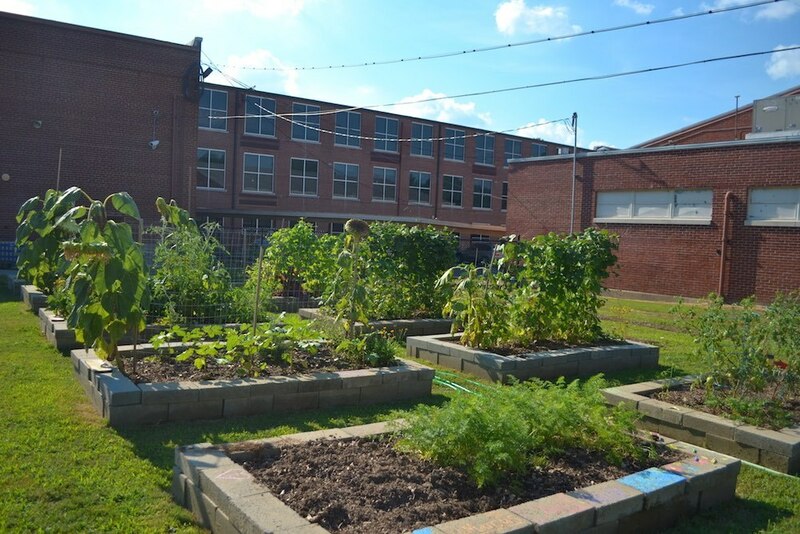 Once a vacant lot, the garden is now a lush center of fruits and vegetables; it serves as a daily reminder of where our food comes from, how youth can enact positive change, and what a green space can mean to a community. 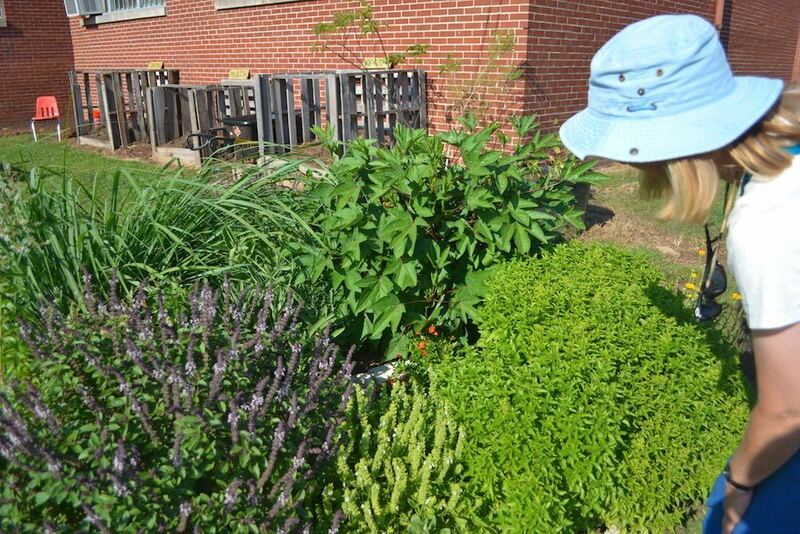 The garden is entirely student run, though we depend on regular gardening lessons and assistance from local farmers, Memphis Area Master Gardeners and parent gardeners. 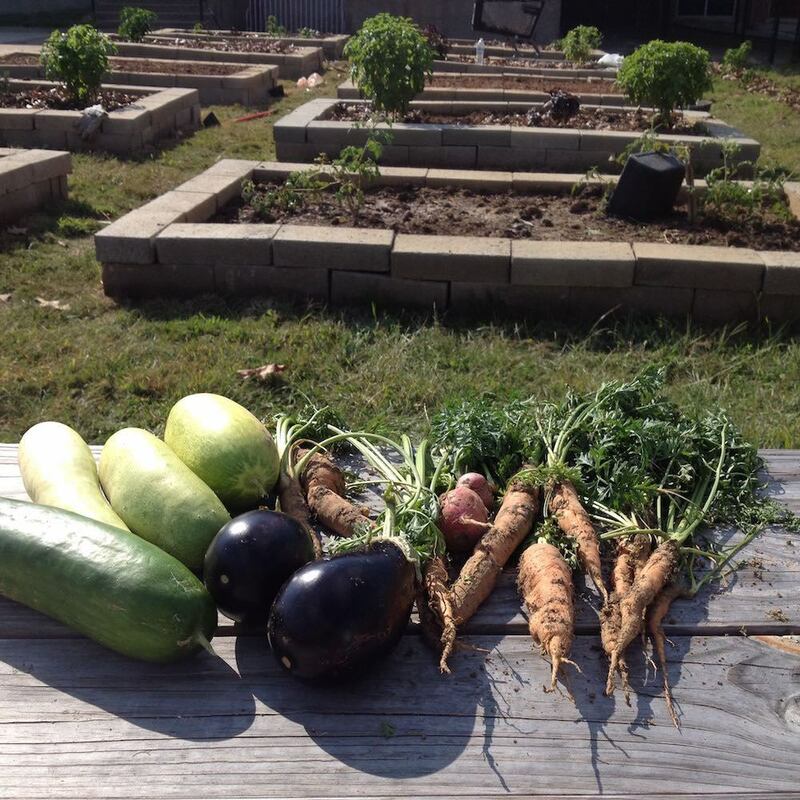 All produce goes back to us—any student who participates in a gardening workday can take the harvest home to their families. 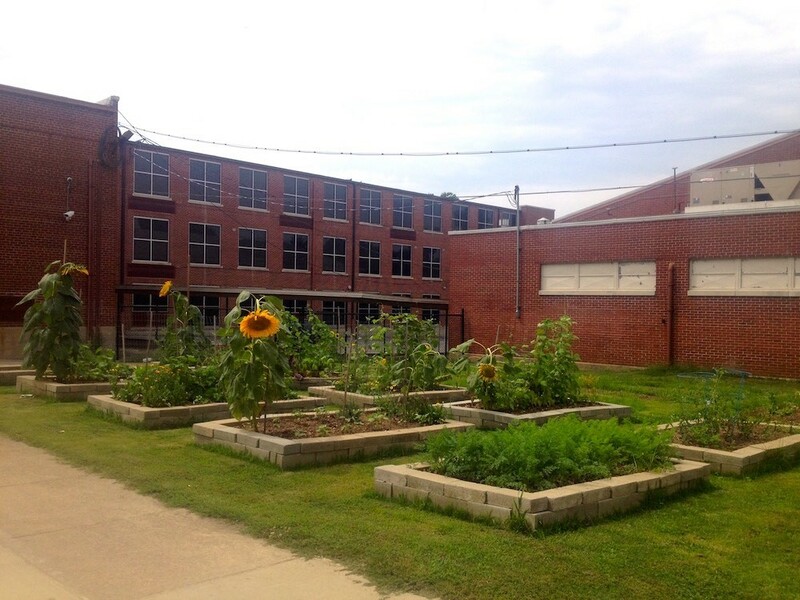 In a Title I school where over 30% of the student population qualifies for free and reduced lunch, the garden is filling a tangible need. We have access to free, local vegetables, and—perhaps most importantly—a green space that has become a social hub for student life. 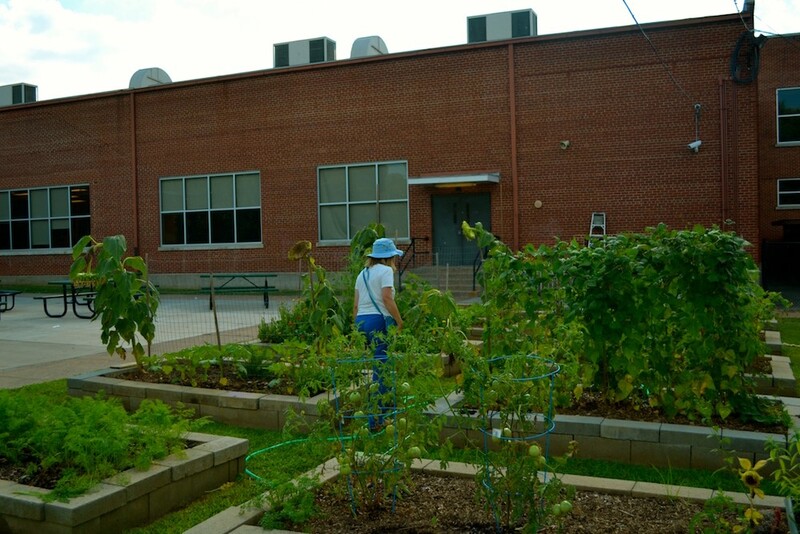 Each day after school, student clubs and associations convene upon the garden, sitting on the cinder-block beds or in the outdoor picnic area to host their meetings. 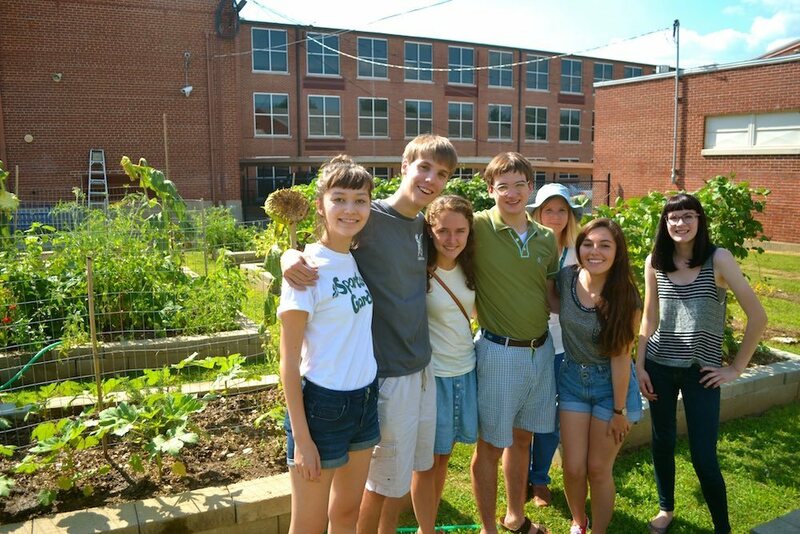 One organization, the Global Awareness Club, hosts student debates while club members weed in the garden. 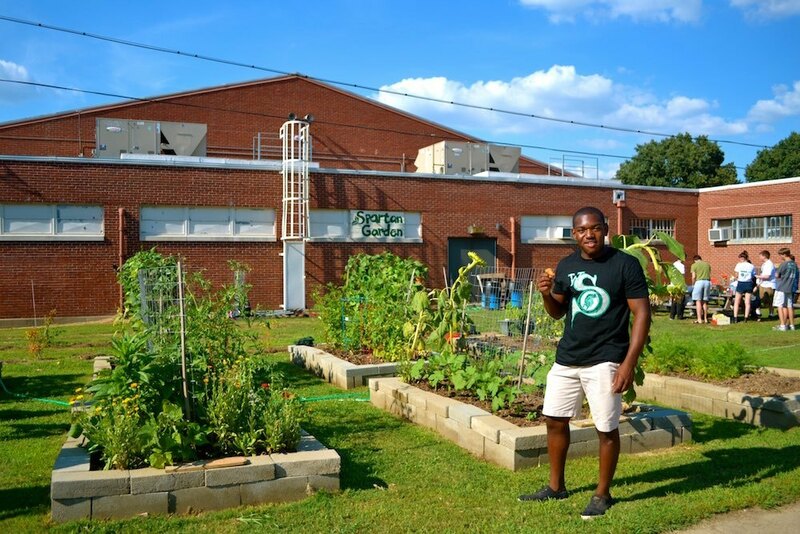 In the green space, students of different races, backgrounds, and academic interests are uniting to close the gap between the farm and the fork. Football players carry jugs of water or buckets of compost, the homecoming queen weeds next to members of the mock trial team. 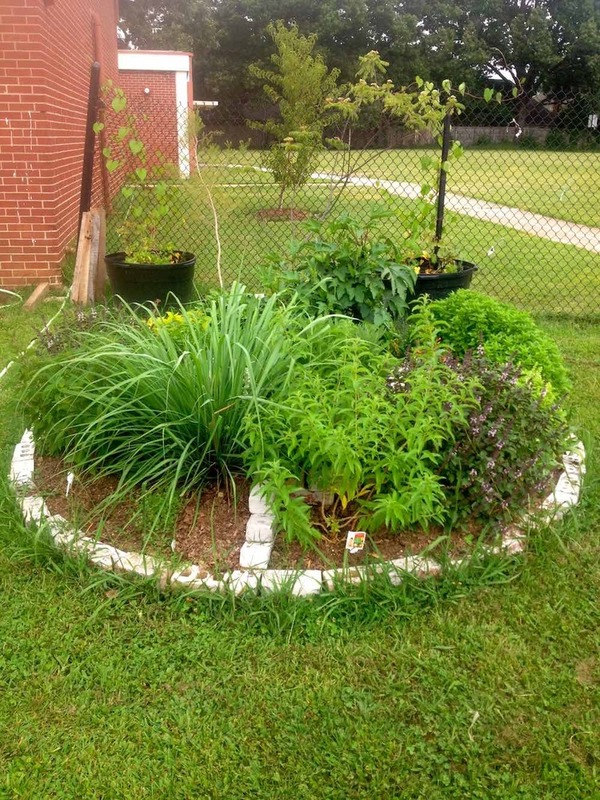 Common ground is found, while an appreciation for the outdoors and healthy eating is fostered. 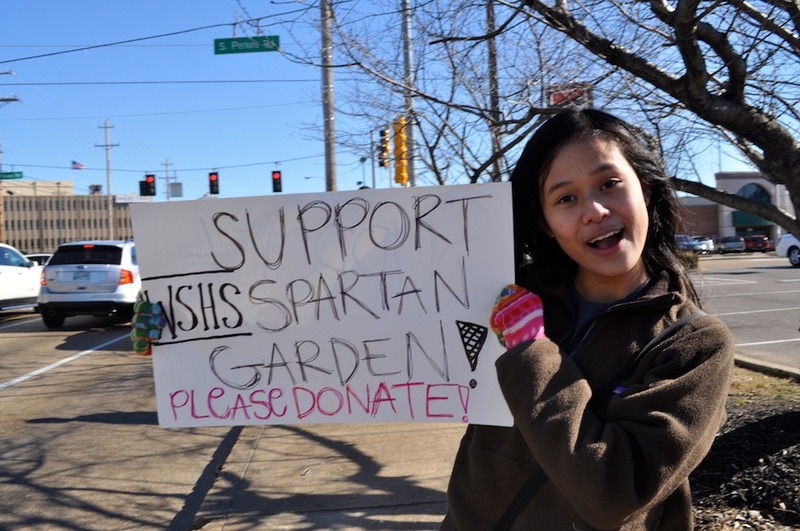 The Spartan Garden is now a model for student-led gardening programs. 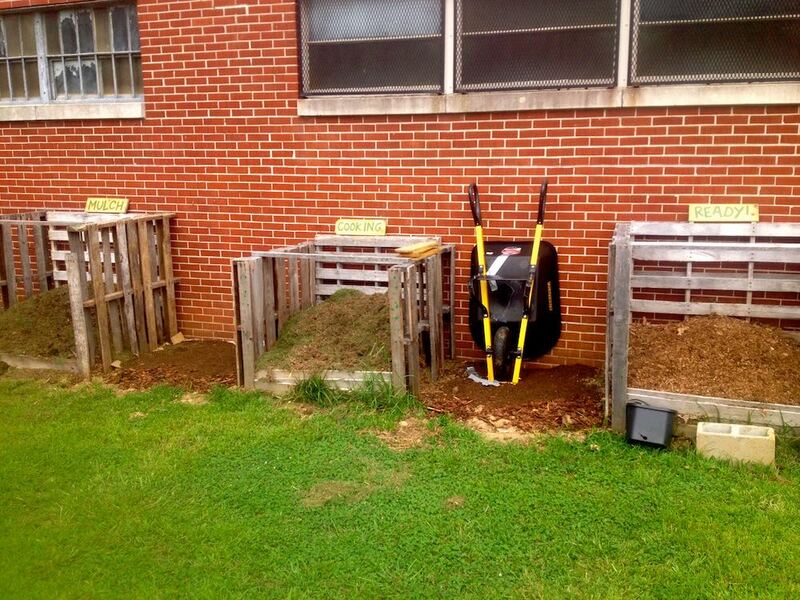 It was recognized by the University of Tennessee and by Eastman Kodak Recycling Company as one of the top 10 environmental programs in the state of Tennessee, and received the Sodexho End Hunger Now award. The story of our efforts has been covered by The Commercial Appeal and Parents magazine. 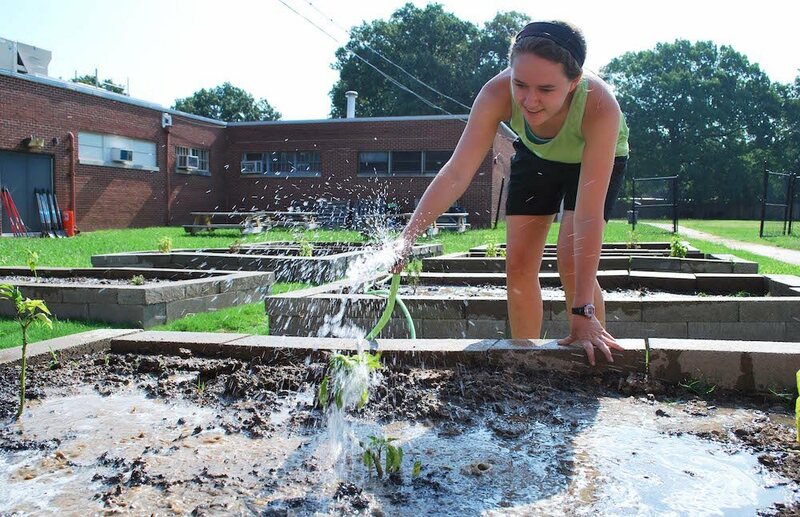 Kimball Musk, internationally renowned philanthropist, and Dr. Kate Wilson, the undersecretary for the USDA, have visited the garden and declared the program a model for gardening initiatives around the country. -Story contributed by Margaret H.